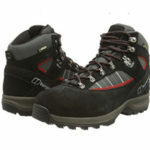 We research all the best walking boots including the berghaus walking boots and post our findings here on our website. 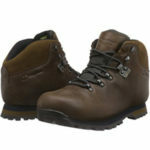 We hope to save you precious time by not having to do the tedious research for each product yourself. 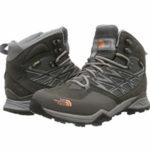 If you found value out of our walking boots review please leave us a comment.